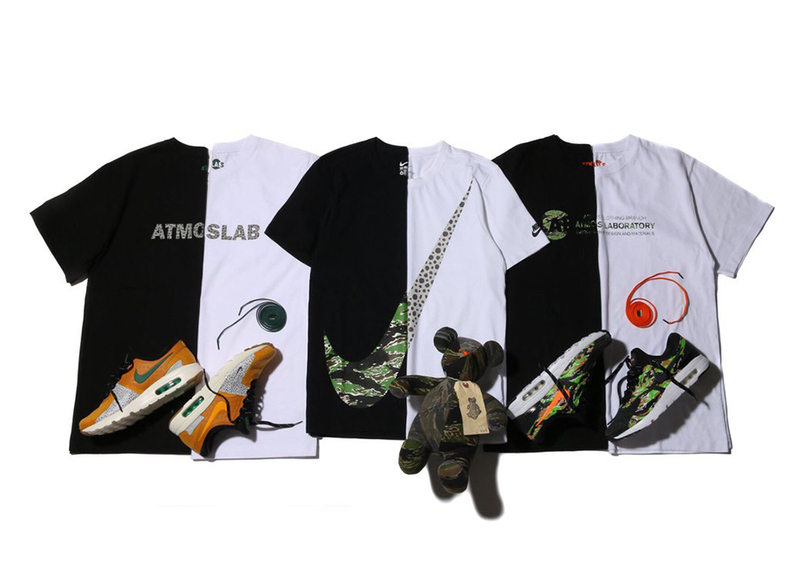 atmos has kept busy this year, releasing their classic Nike Air Max 1 “Elephant Print” and the Jordan atmos Pack, and it doesn’t look like the Japanese imprint will slow down anytime soon. Today we get word that atmos and NIKEiD are set to release exclusive Nike Air Max Zero colorways in Japan on April 22nd with some of atmos’s more iconic colorways being reimagined on the revisited Tinker Hatfield model. 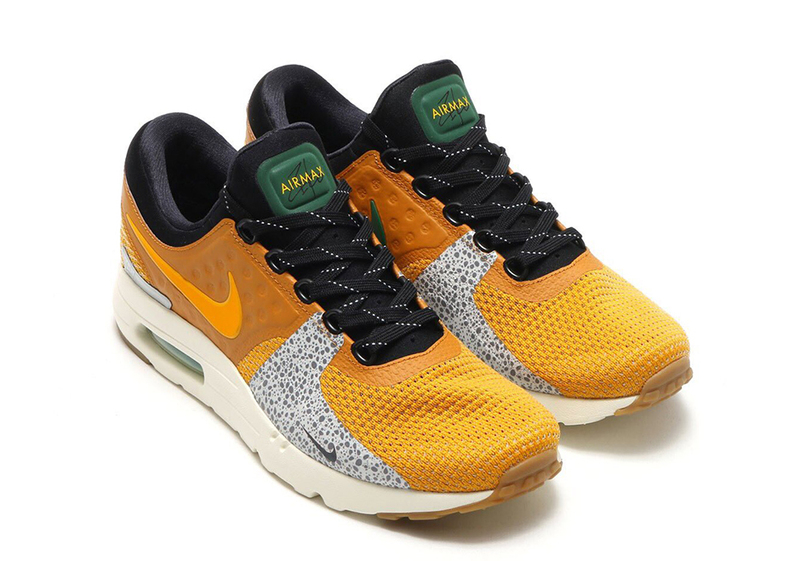 The options include an homage to the Nike Air Max 1 “Safari” with its orange, green, black, and cement grey colors truly popping on the Air Max Zero silhouette. 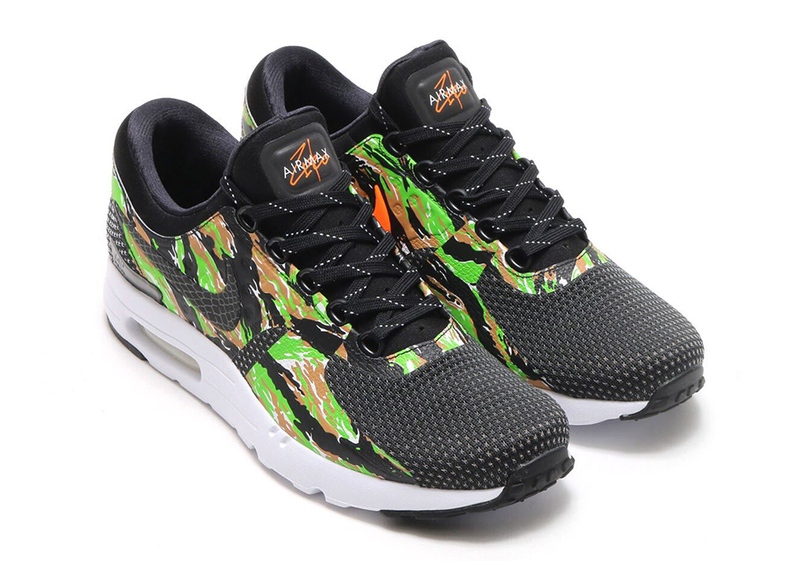 Also available is the aggressively sleek nod to the Nike Air Max 1 “Animal Camo” Pack with tiger camouflage arriving on the overlays while a synthetic snakeskin pattern hits the Swoosh branding. 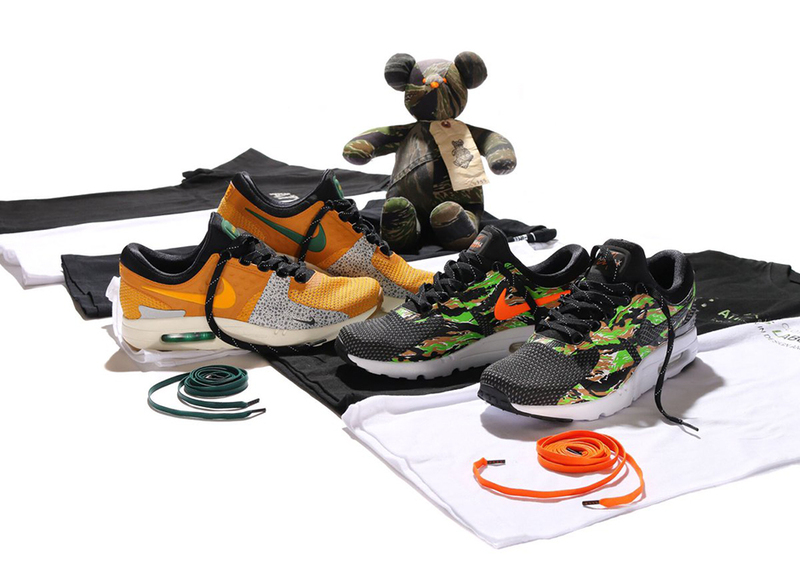 It’s worth noting that atmos created these options with Nike through NIKEiD, but these two Japanese exclusive offerings will be pre-made, so it’s not like you’ll be able to log on to NIKEiD and create these yourself, unfortunately. Check out a preview below and stay tuned for more updates right here on Sneaker News.